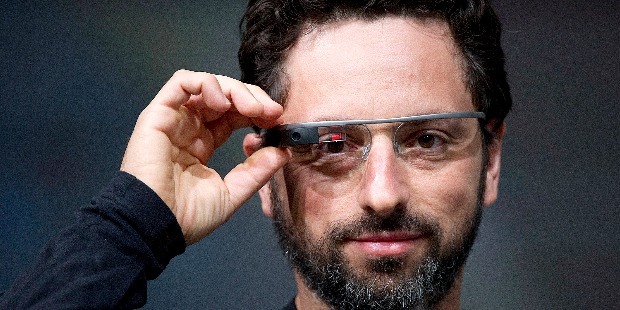 From humble beginnings in the Soviet Union to the heights of online success, Sergey Brin is a great example of the classic immigrant success story. Born in Moscow in 1973, his early life was spent as a minority in the strict Soviet country. Early in his life, Brin recalls his father explaining that he was forced to give up his dream of becoming an astronomer due to the country's anti-Semitic policies.Sensing that his children were unlikely to be given a fair chance in his country, Sergey's father took a major risk and attempted to bring the family to the United States. After attending a scientific show in Moscow, he realized that the West had ample opportunity for himself and his children to pursue their goals – something that wasn't possible in the Soviet Union during the 1970s.At age six, Sergey Brin and his family emigrated to the United States, bringing one of the world's top scientific minds with them. After showing potential at high school during his teenage years in the USA, Brin graduated university with a Bachelor of Science and went on to start a Ph.D at the esteemed Stanford University – studies that he paused upon starting Google later in his life.During his first year at Stanford University, Sergey Brin met Larry Page, a student that he described as 'equally as obnoxious as himself.' The two clashed constantly on ideas and theories, each taking a different side in debates. 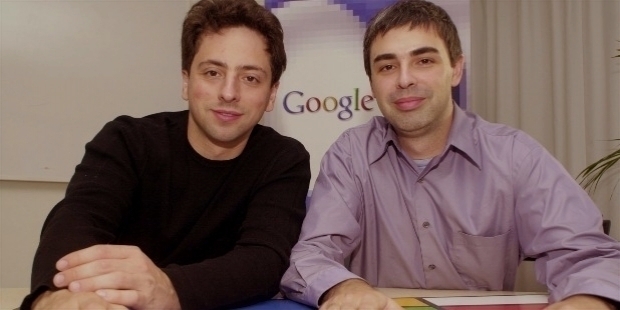 They were intellectual rivals yet close friends, and their different theories on information soon took ahold of them and resulted in one of the world's most productive projects.While it was never originally called Google, Brin and Page started work on what would become one of the world's most popular websites in their dorm room. They created a smaller search network that spanned Stanford's computer system, eventually crashing the college network due to heavy volumes of searches. The project was a success, at least in its early non-commercial goals.It's amazing to think that one of the world's most profitable online companies was started without any plan of making money. Like Facebook and other successful businesses, Google was never just about income. In its early stages, as Brin had intended it to be, it was a way for students studying at Stanford to easily access information. In fact, in the search engine's early days, Page and Brin made an offer to leading investors to sell their entire company for just one million dollars. Of course, the pair maintained control of the company over the years, and drove it to immense and essential success through a series of savvy investments and long-term plans. The site was launched in late 1997, and failed to make any money for its first few years. In fact, it burned through most of its investment capital very quickly, failing to make a single cent until the early 21st century.Since then, however, Google has become an immense success, bringing in a multi-billion dollar fortune for Brin. It's the world's most popular website, its most profitable search engine, and an immense informational resource for billions of people. Who would have guessed that it started as a small-time college project with no plans for making money?If Sergey Brin's story is anything, it's a lesson in the importance of planning for the long term. There was never an early plan to monetize Google, and early attempts failed miserably. However, due to a smart combination of long-term planning and persistence, the site grew into one of the web's most important and treasured assets.